It's been a year since we started the SJY Facebook community and this podcast. We figured we'd take this opportunity to reflect on the Junkyard community, its culture, and everything that makes it special. 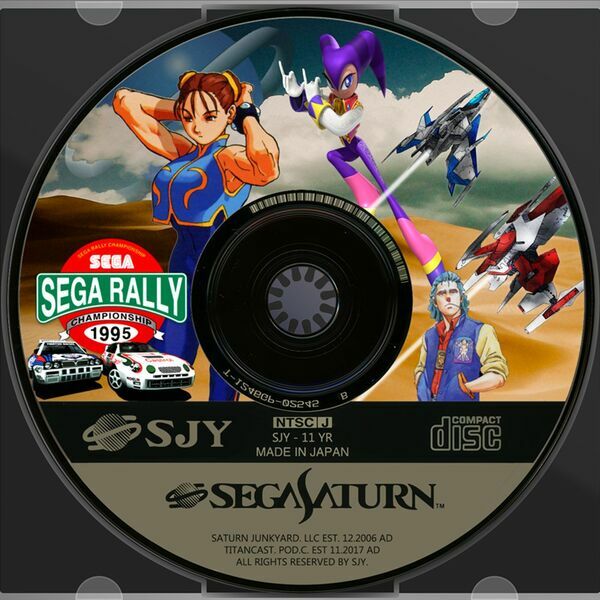 Consider this our thanks to all of the members and admins who have helped make the Saturn Junkyard/Saturn Graveyard/Saturn (car) Junkyard/Nintendo 64 Junkyard an immensely fun place to hang out over the last year. Cheers!